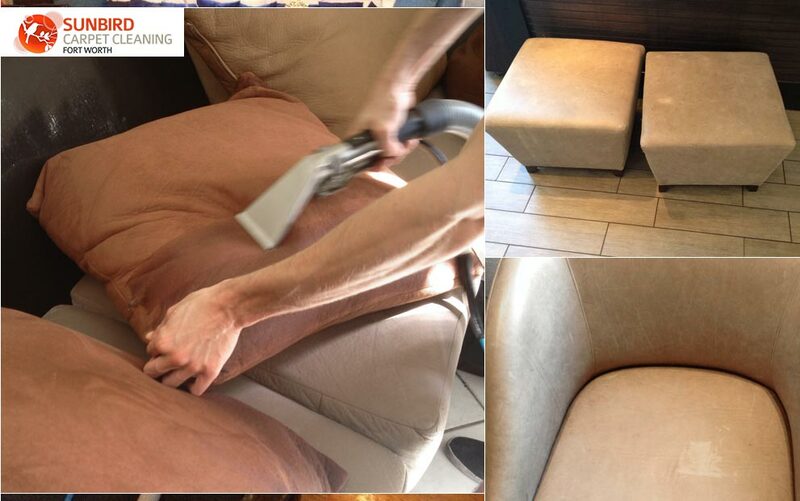 Sunbird Cleaning Services is here to for you for all your house cleaning needs. 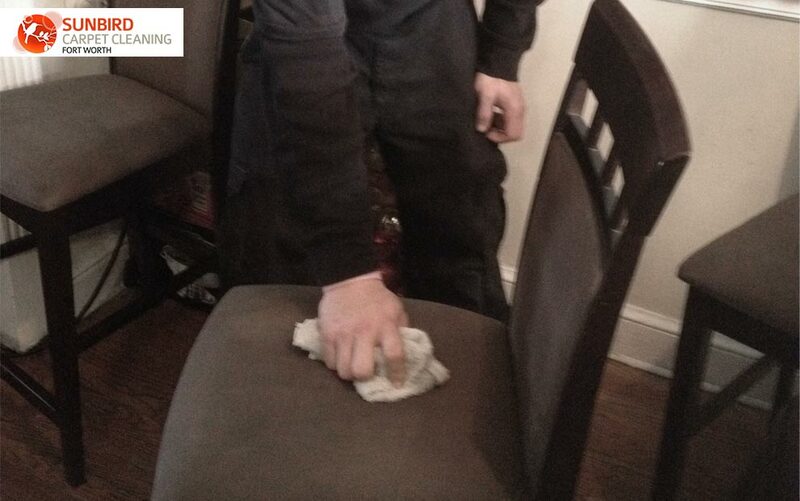 Our professional cleaners always provide a thorough and complete job, for our customers' satisfaction. 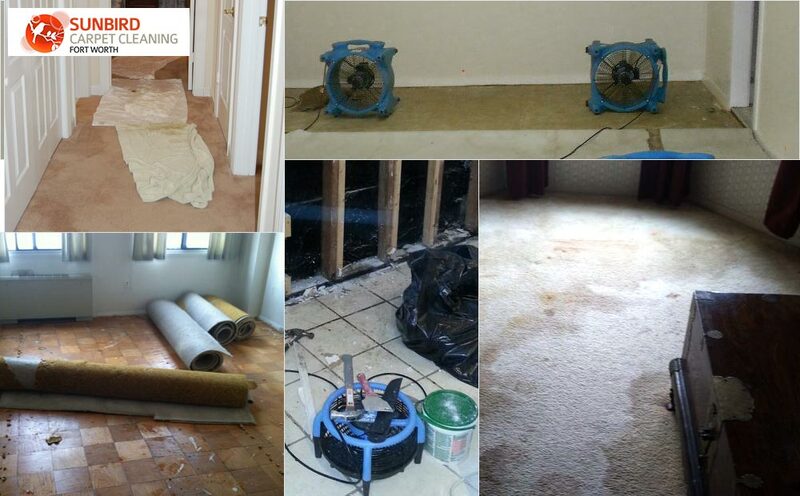 We are here to help you when it's time for a deep cleaning that removes stains, deep embedded soils, dust and other particles that find residence in your carpets. 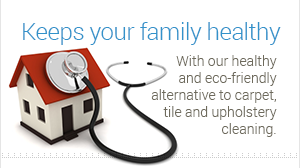 We all know we need to keep our home clean, but most of the time we don't have the time or the energy to work for hours to clean our carpets. 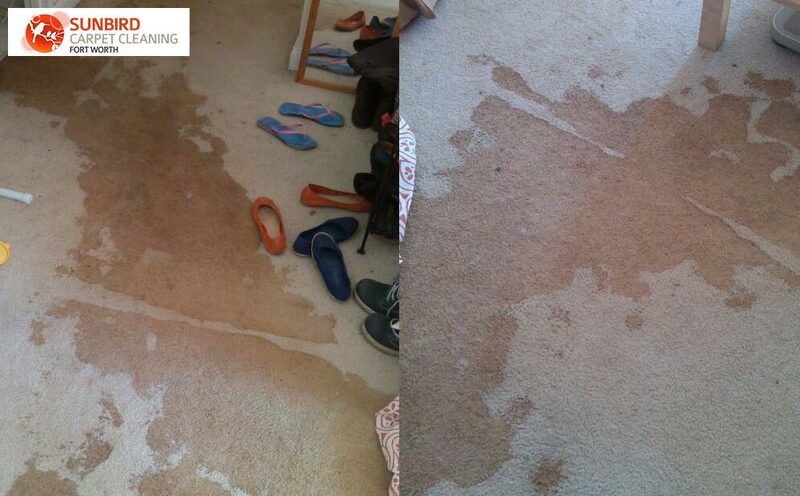 So, if your carpets need to be cleaned, don't just get on your knees with a bucket of soapy water and brush. You can cause your carpet to shrink and the colors to run together. 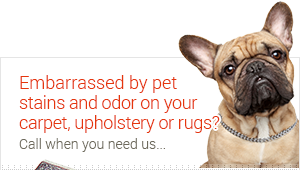 Instead call Sunbird Cleaning Services, our experts will come out and have a look at your carpets and will determine the right cleaning method for your treasured carpets. 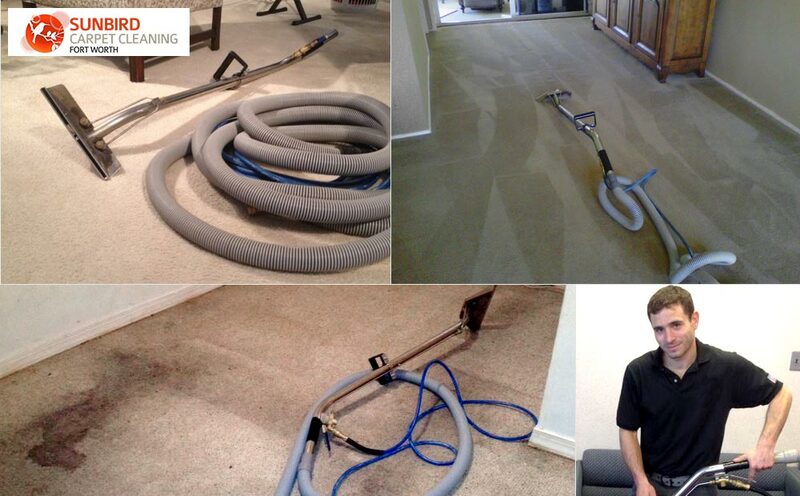 When someone returns a carpet cleaning machine after using it, the machine is given a basic clean and the switch is turned on the make sure that the motor runs. However, that is where the line is drawn. The spray jets are not checked to see if they are clogged and the exposed operating part on the bottom of the machine are not check for oil or grease leakage. 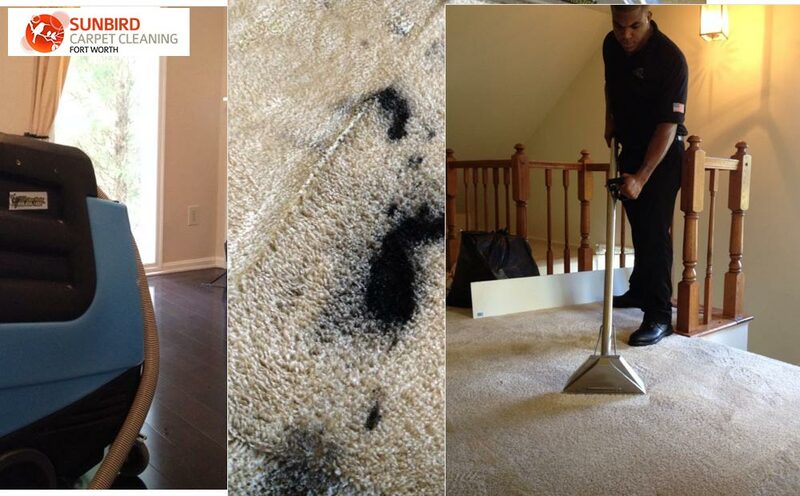 This means that when you bring the machine home, your carpet may not be saturated evenly and you may be putting oil and grease on your carpets with a dirty machine and that is another great reason for calling the service company to come in and clean your carpets. 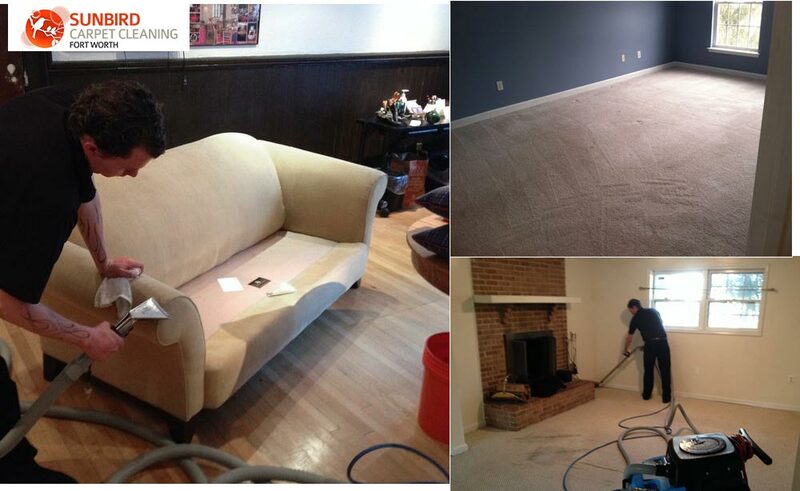 You don't need to worry about your carpet when you call us. 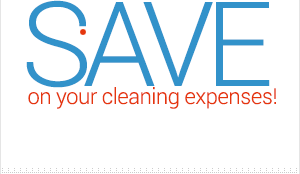 We carry the latest cleaning equipment, and products. 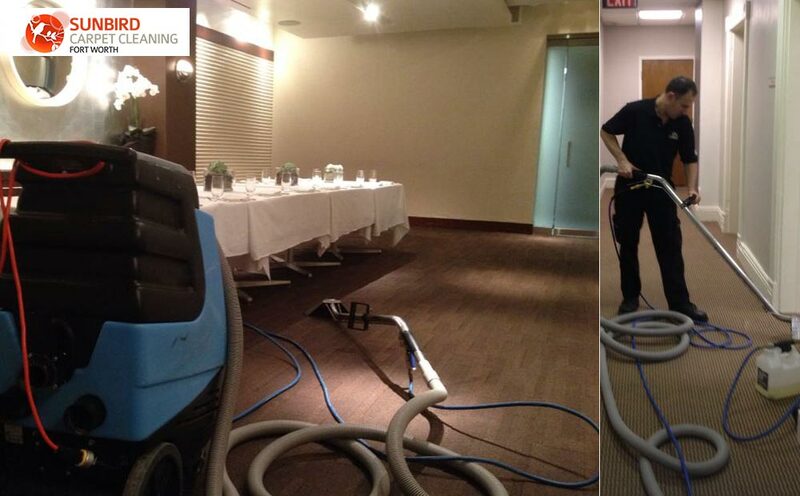 In addition, all our employees go through training and most of them have years of experience in the cleaning industry. 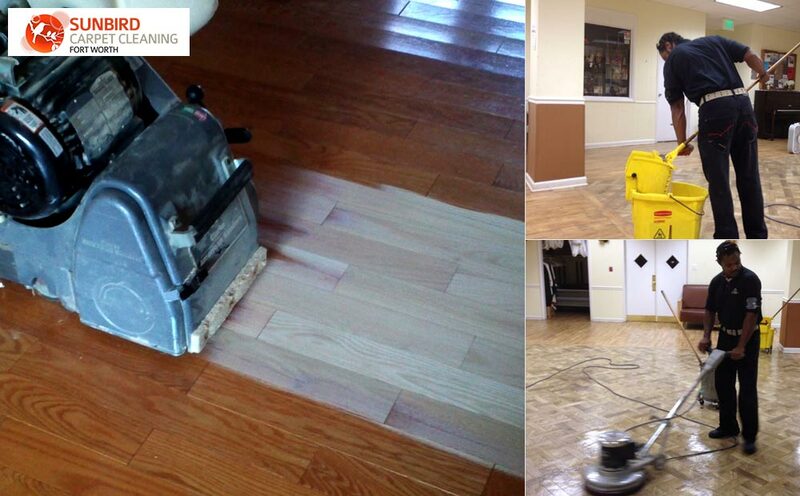 The cleaning we provide not only thoroughly cleans the carpet, but also protects it and prolongs its use. 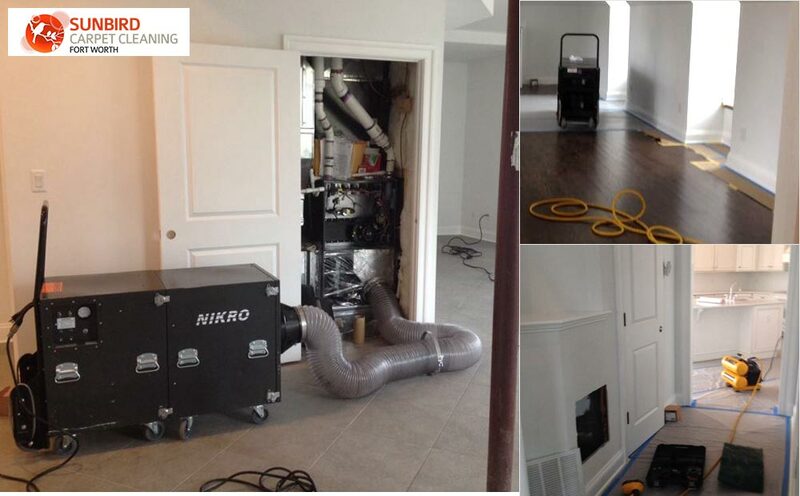 Sunbird Cleaning Services technicians are dedicated to serving you in all your cleaning needs by using the best equipment. 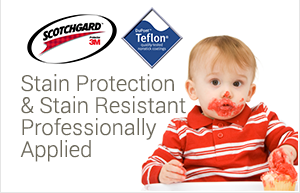 Our products are of the highest quality and are safe for your health. 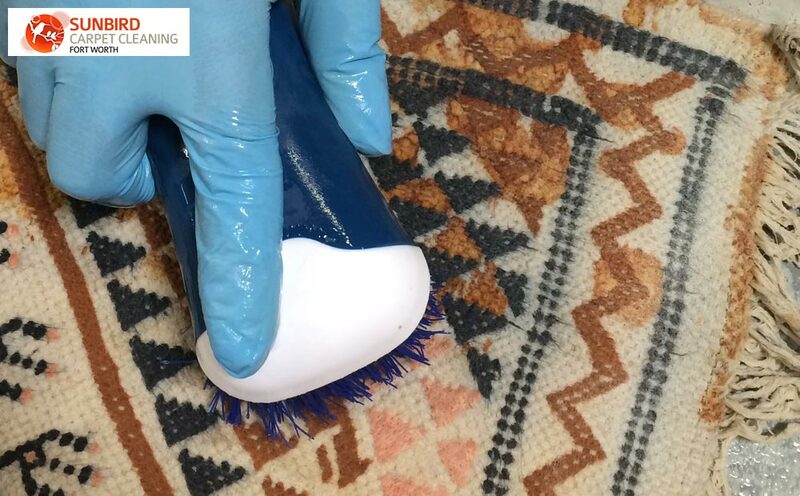 Our service technicians are trained and will put your needs first during the time they spend talking to you and cleaning your carpet, rugs and upholstery. 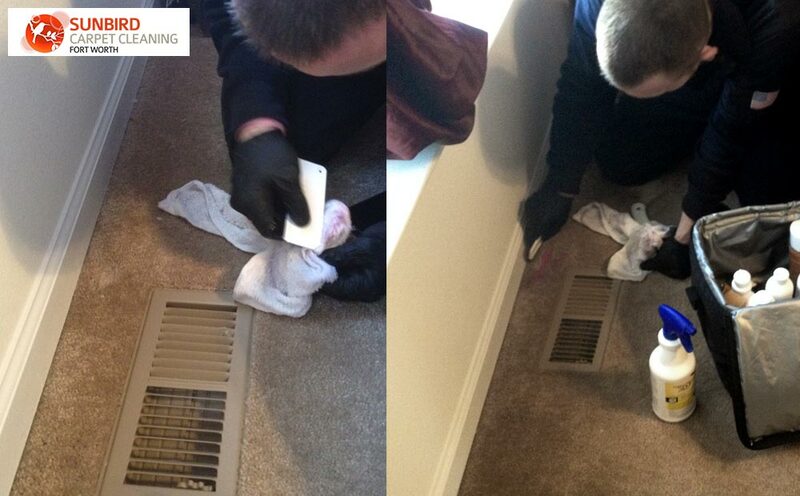 Call Sunbird Cleaning Services now at 817-886-3744, for professional home and office cleaning services.